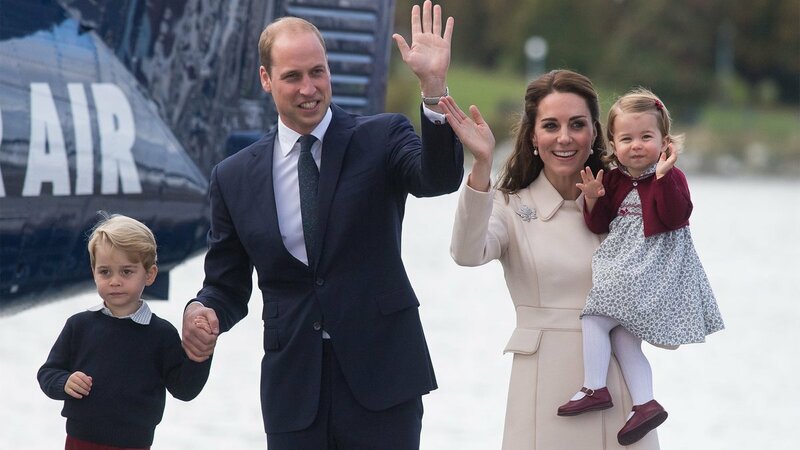 There's a long list of restrictions and protocols that royal members should follow, and kids are no exceptions. 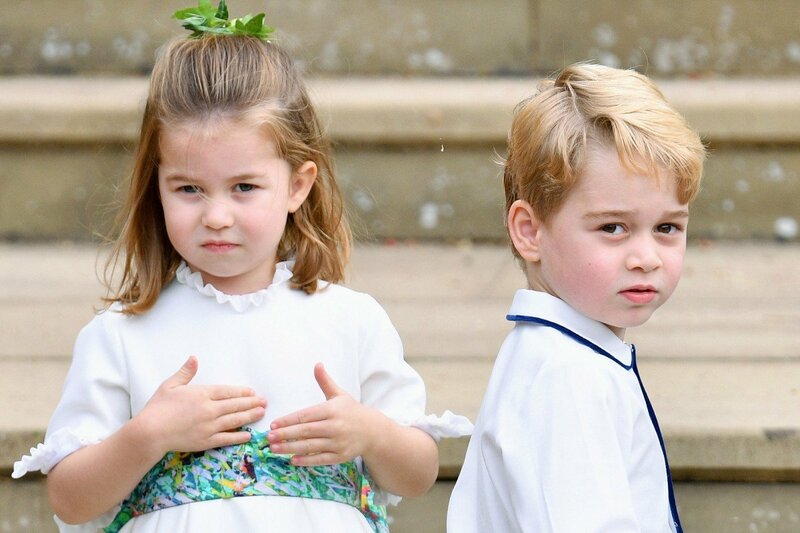 Once Princess Charlotte and Prince George learn how to walk, they have to abide by certain rules. 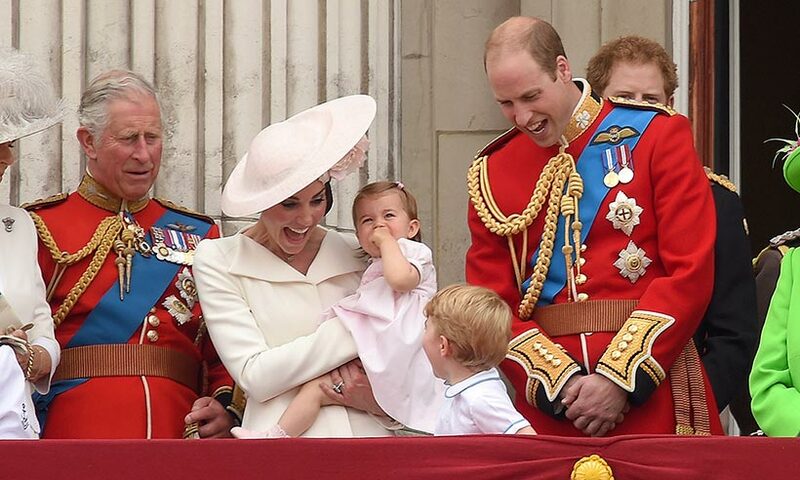 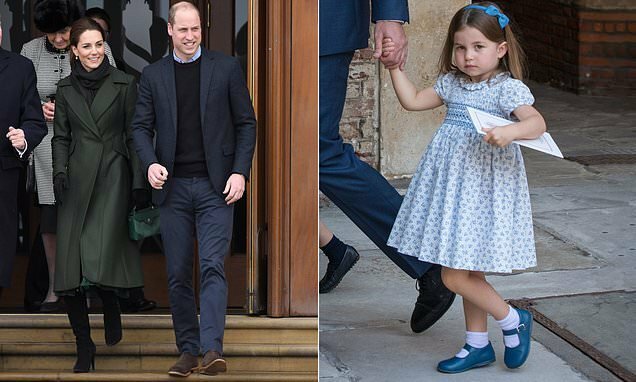 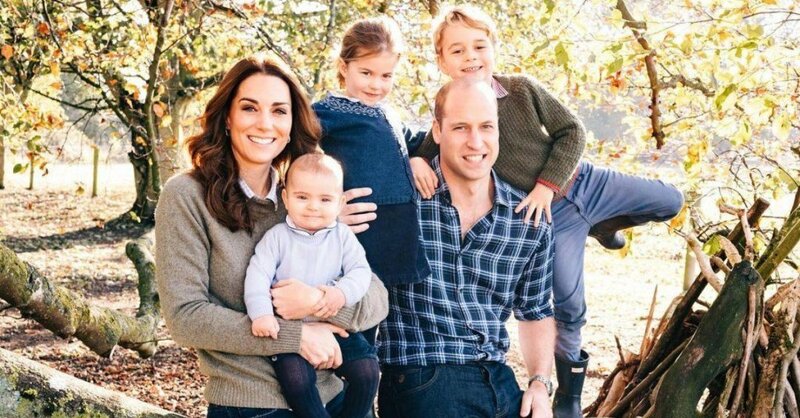 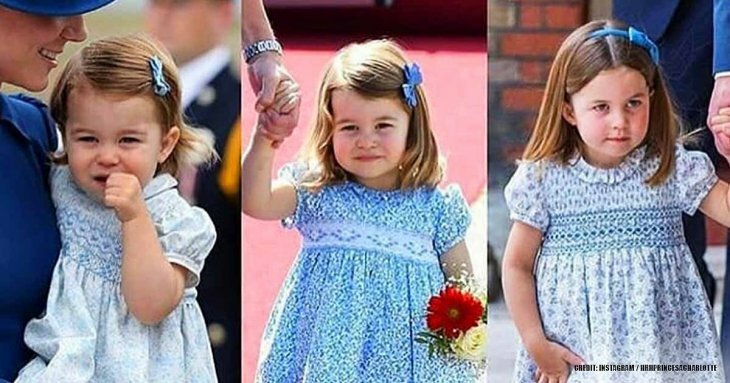 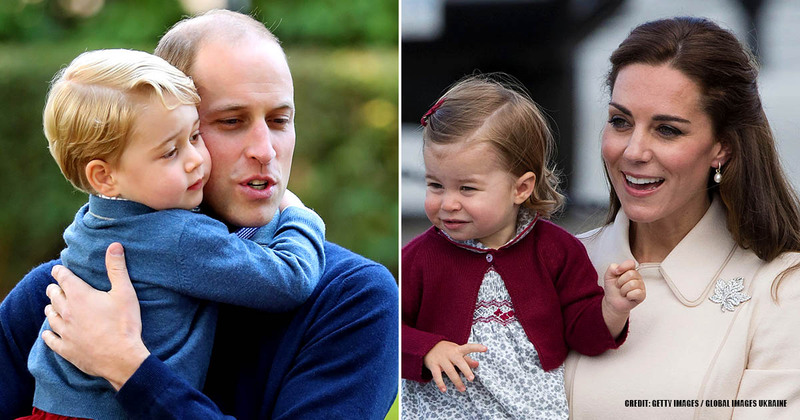 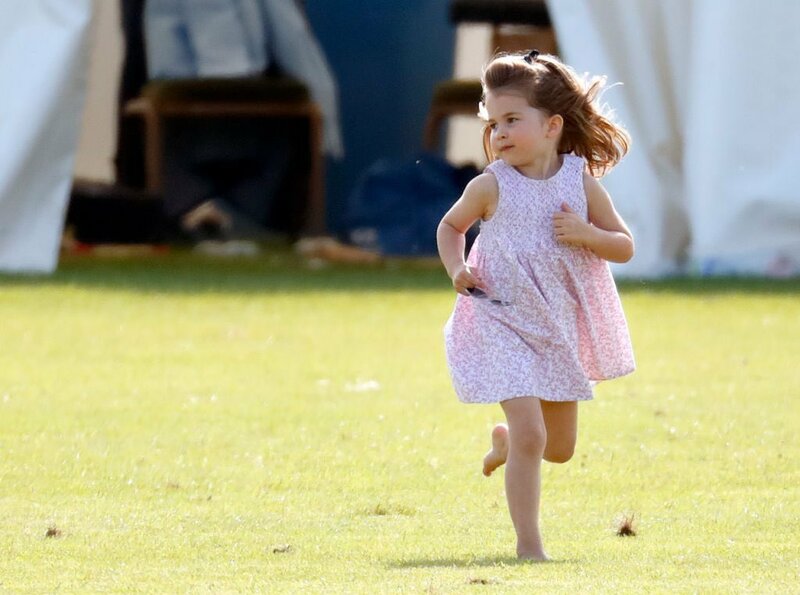 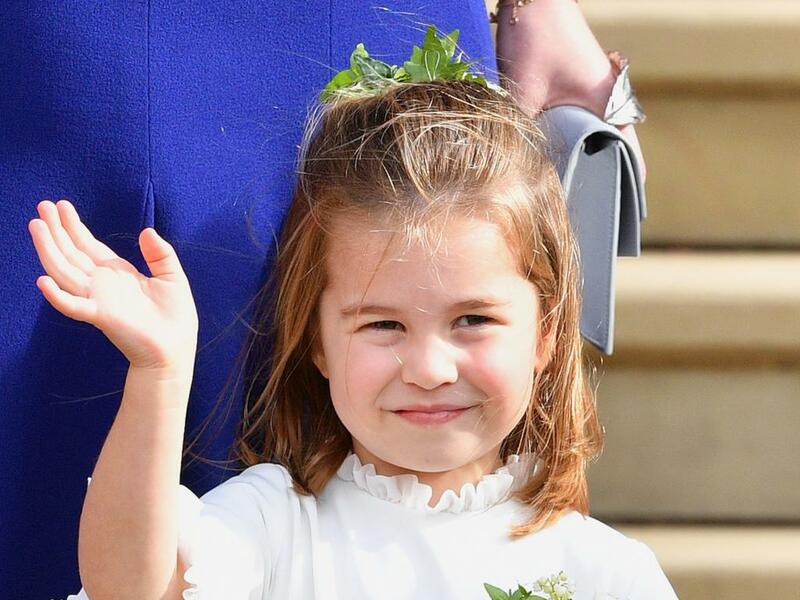 There are very special reasons why Princess Charlotte always dresses up in the same way. 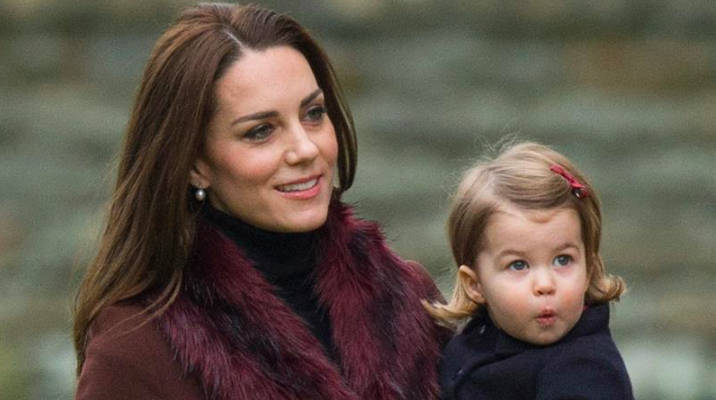 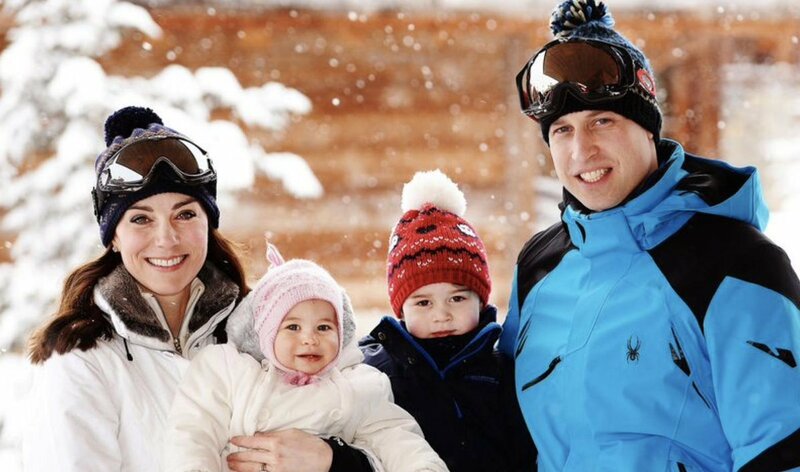 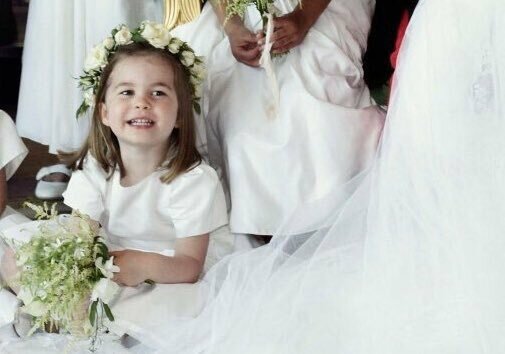 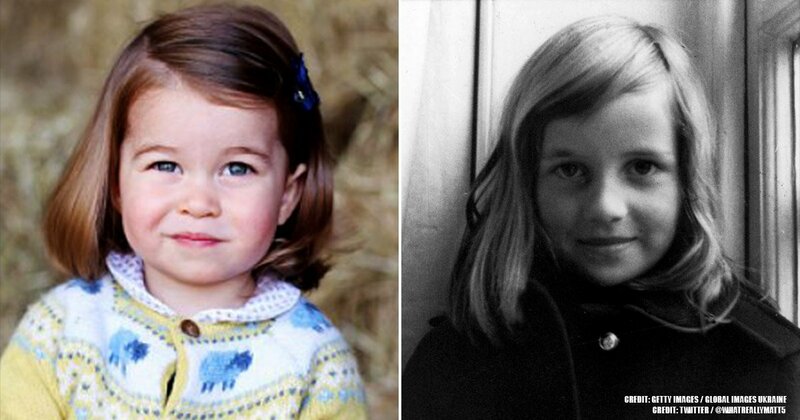 Will princess Charlotte become a new queen? 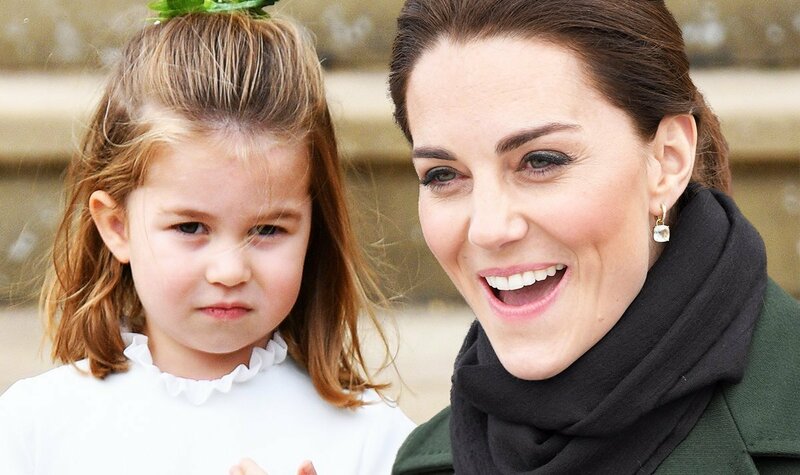 It seems that Elizabeth might not be ready to give up the throne yet.